Nothing is more important to John than to educate and guide people. helping them understand that they can make smart financial decisions for the future. He has an excellent ability to effectively sell products and services in order to build key business relationships that secure new business. John worked at Freddie Mac for over 30 years and has earned a solid reputation for consistently exceeded the companies goals with integrity. John has had the privilege for over 35 years to have represented investors, property owners, celebrities, athletes, local families, business owners, developers, lenders and many others. 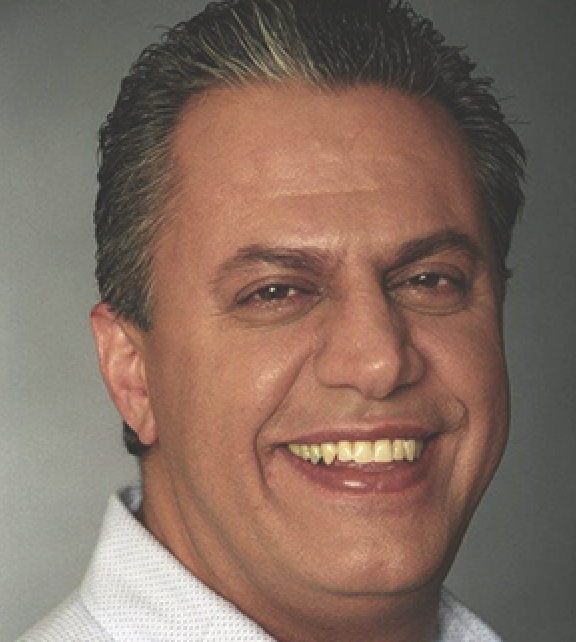 His range as a sales professional in various facets of the industry have given him the ability to become highly sought after within the real estate industry in any economic condition. 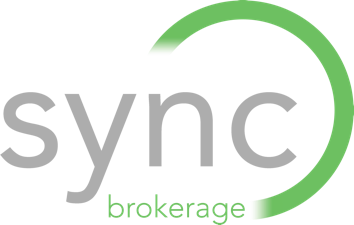 John has proudly joined Sync Brokerage due to the common interests of representing and helping clients at the highest level of service. He holds a degree of Bachelor of Science, Business Administration from Pepperdine University in Malibu, CA.John’s goal is to help you reach your dream of home ownership and is eager to help you succeed in every step of the way.